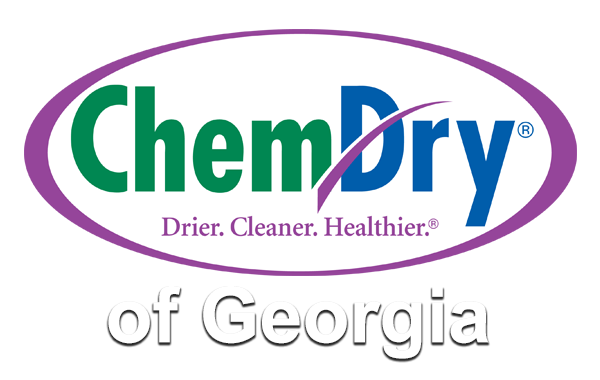 At Chem-Dry of Georgia, we understand that your delicate fabrics are an expensive investment that, unlike regular carpets and upholstery, can last up to 150 years or more with proper care and attention. That’s why we ensure that your area & oriental rugs are carefully treated only by our certified, trained area rug specialists in our unique plant using a process combining Old World craftsmanship, new technology, and powerful yet gentle cleaning solutions. It’s powerfully soft on your investment textiles! Area rugs are a great addition to your lobby, hallways and other uncarpeted spaces that add to the décor and help protect the floors. However, they are usually placed in high traffic areas and can become dirty quickly. 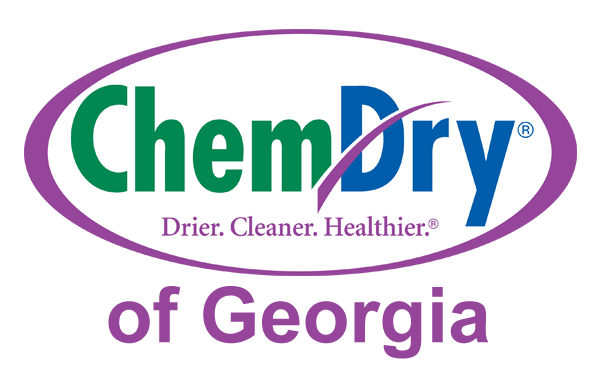 Chem-Dry professionals are trained to clean virtually all types of rugs, from Oriental to Persian. We guarantee that the area rugs in your commercial building will receive a deep and complete clean in a safe and time-efficient manner. Our expert rug cleaning techniques make certain that no dirt will be left behind in your rugs and we make sure to pay extra attention to problem areas, effectively removing soil, spots, and stains. 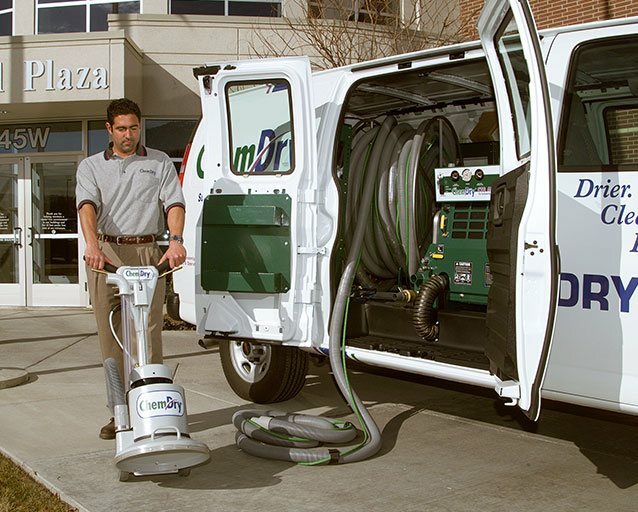 Chem-Dry of Georgia is professionally trained in commercial rug cleaning techniques and pride ourselves on providing complete customer satisfaction. Keep the rugs in your commercial building clean and looking beautiful with rug cleaning services only a professional can offer.